It’s been just over three years since the sad passing of David Bowie and today it’s been announced that the legendary artist’s band will be heading to Australia for The David Bowie Alumni Tour. 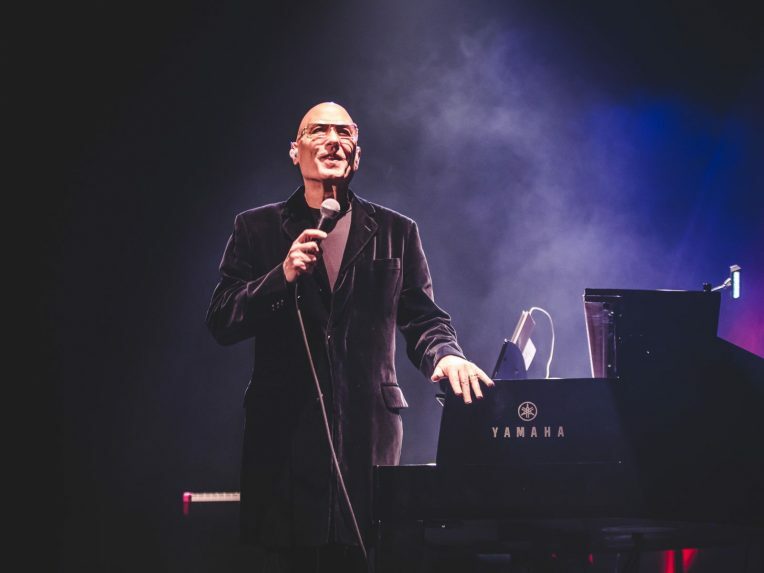 The band features Bowie’s musical director Mike Garson, Gerry Leonard, Carmine Rojas, Mark Plati and John Lee, who all performed with Bowie throughout his career. They’ll be joined by Living Colour’s Corey Glover and Joe Sumner on vocals, as well as yet to be announced special guests. “In all the years I played and toured with David, I was asked to play with many dozens of Bowie tribute bands but turned each down because I was able to play with the real deal,” shares Garson. “Since David has passed, while it now takes a village of world-class vocalists to celebrate David’s songs with us on tour, the band that’s playing those songs with me are the actual players who played with David. The tour kicks off in May and will see the group visit Perth, Brisbane, Sydney and Melbourne. Tickets are on sale from 11 February, check out theGuide below for all the info.